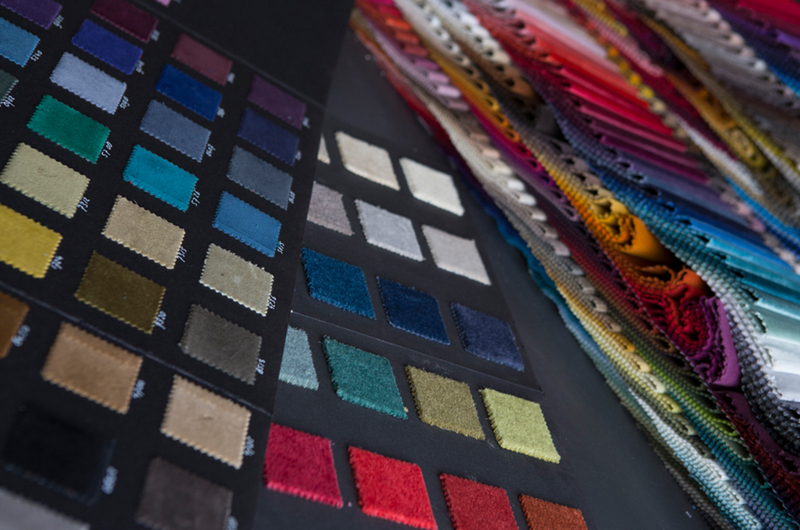 Currently, velvet experiences a strong revival in the market of interior decorating, both domestic and in projects. 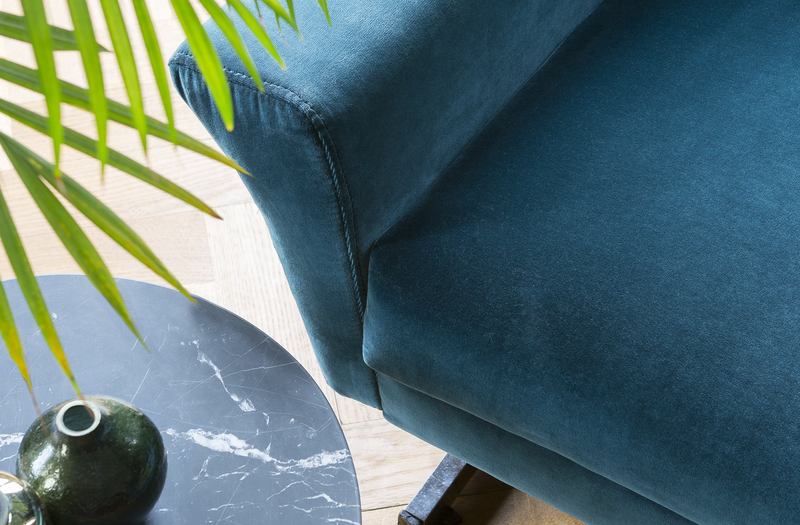 Rich decorations, deep colours and soft touch fabrics are the underlying trends for this increased usage of velvets. Raymakers supports this trend with intensified product development. 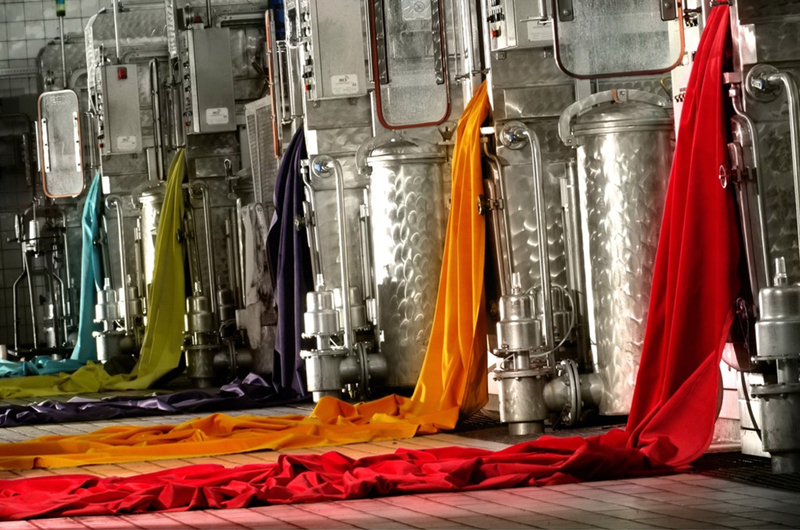 For example by using new and different yarns for shine, for flame-retardency, for a more natural look or structure. Also there are continuously innovations by using different finishing techniques to decorate or finish plain velvets. At Raymakers, we continuously strive to innovate in our fabric qualities and finishing techniques. A few examples here below. Available in Trevira CS and regular Polyester velvets. Also there is a water repellent finish possible. 100% linen pile; for drapery and upholstery. This is available by 1 piece minimum in 52 colours. Velvet woven with Trevira CS yarn is flame retardant. This is mainly used for projects in public buildings, like theaters, hotels, etc. If the shiny finish of this yarn is not your choice, you can also choose a matte cotton velvet, with a flame retardant finish. The flame retardency is almost the same. 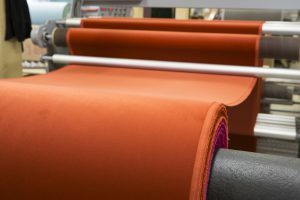 A new cotton/nylon blend velvet with a big advantage: possible with a permanent embossing ánd appropriate for upholstery. 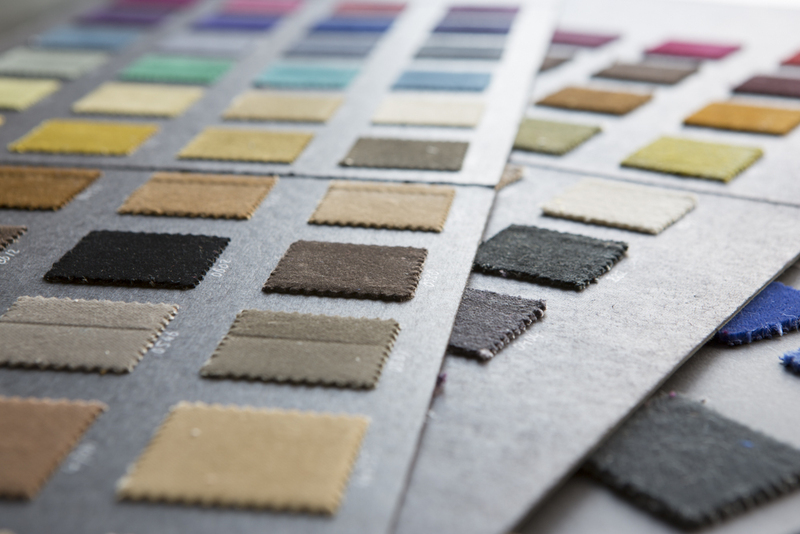 These developments guarantee attractive collections for any fabric business at any point in time. Our sales department is willing to answer all your questions, so please get in contact.